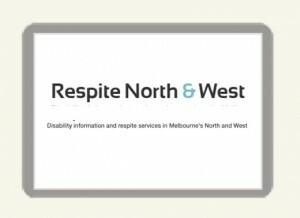 Respite services and support relevant to those living/working in the North and West of Melbourne. 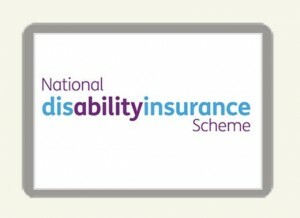 Supporting a better life for hundreds of thousands of Australians with a significant and permanent disability and their families and carers. 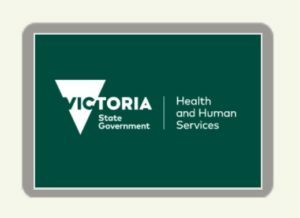 The Disability abuse prevention strategy outlines the DHHS's zero tolerance approach to abuse. 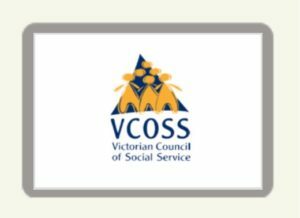 It provides a guide for individuals, service providers and the sector to understand promote and enhance safeguards and prevent abuse. 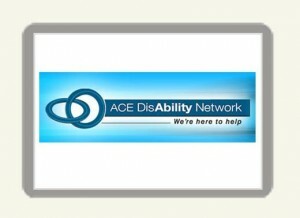 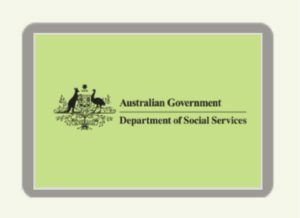 Free quarterly publications providing updates and information the office of the Disability Services Commissioner. 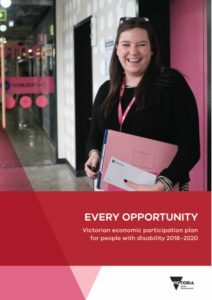 Every opportunity is the Victorian Government’s three year plan to enhance the economic participation of people with disability in this state. 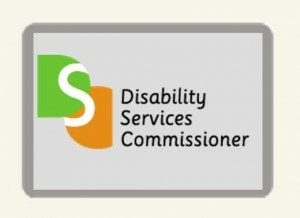 This whole-of-government plan was informed by community consultation on the state disability plan, and with the input of all government departments and the Victorian Disability Advisory Council.